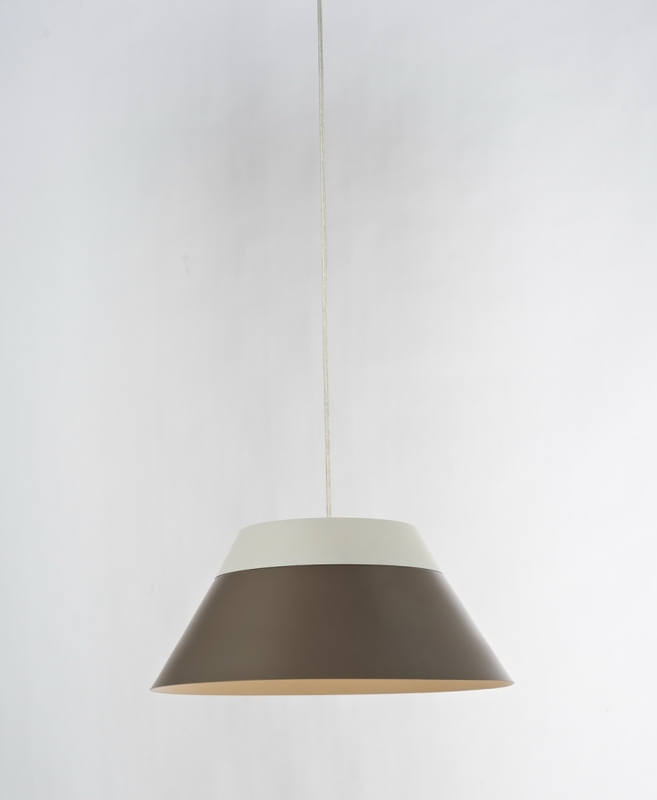 The semi cone shape of the shade on this pendant light fixture is the perfect way to direct the illumination right where it is needed most. This style works perfectly for over a kitchen island or dining area. 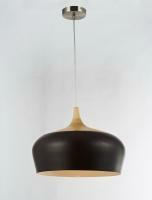 For both great style and lighting functionality, this piece is a great choice.